This section includes information on troubleshooting different issues. Browse through the segments to identify the right one or use the search function to find a quick solution and get the information you need. If you find that you would like to speak to a real person, our Support Team is always happy to help.  You can reach us at support@getjoan.com during our regular office hours Mon–Fri 8am–4pm CEST (UTC +1) / CST (UTC -5).